Workers including security guards at an airport and nuclear site have voted to take industrial action in separate disputes over pay and other issues. 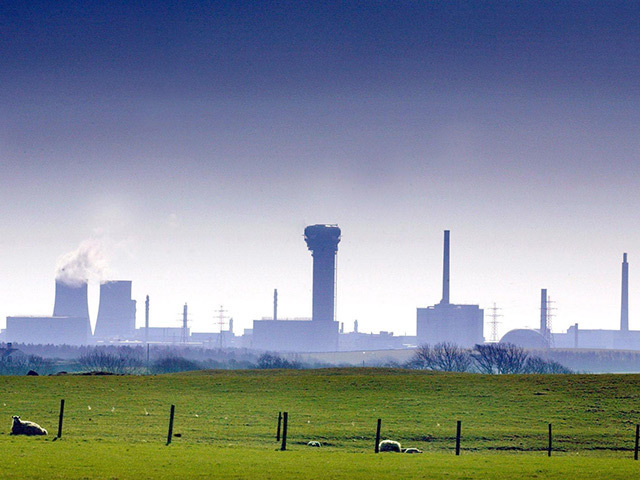 Sellafield reprocessing site in Cumbria voted heavily in favour of action. Security guards, catering staff and other workers at Sellafied will stage a series of strikes from April 19 to 29 and from May 4 to 13 as well as banning overtime. Unite said its members at the airport, including security guards and staff helping passengers with mobility issues, will also be taking industrial action. Unite regional officer Michelle Cook said: “Mitie is treating its workforce with complete contempt. Workers are being subjected to low pay and third rate conditions.